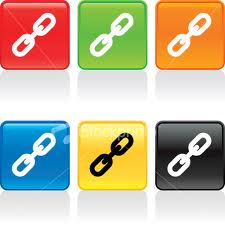 Have you seen our links? We have added new links to some really great and informative websites with reputable and trusted pet health information to our links page. Please stop by and check it out. We also have municipal links to information about dog ownership in Lanark county, and information for the local emergency clinics. Looking for a new pet? Links to LAWS, the Ottawa Humane society and other local rescue groups with animals for adoption are also listed.